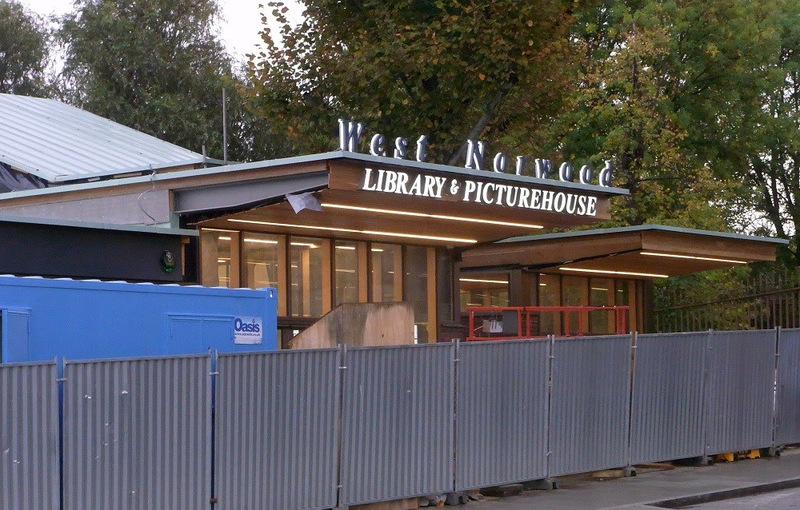 HomeLAMBETHWATCH – AND FINALLY…..WEST NORWOOD GETTING THEIR CINEMA…. LAMBETHWATCH – AND FINALLY…..WEST NORWOOD GETTING THEIR CINEMA…. From Norwood Action Group: Yes! 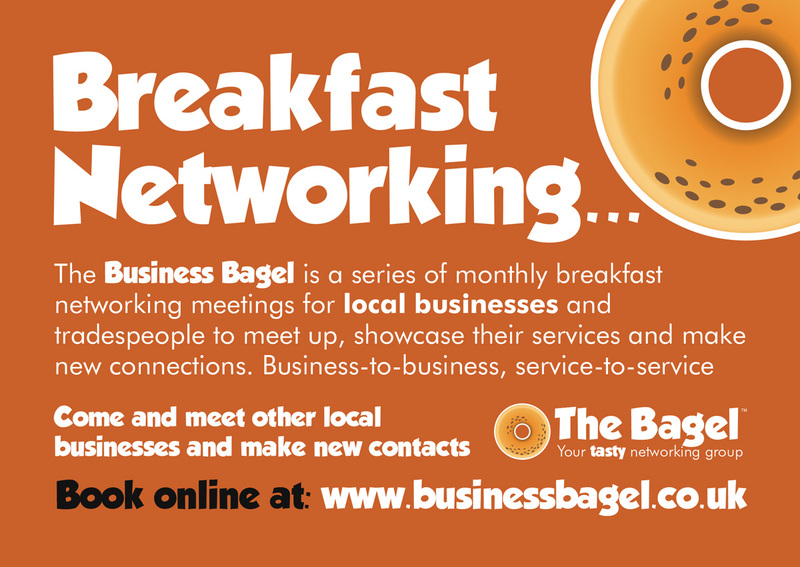 An official opening date at last – Friday 9th November. Lambeth council and Picture House Cinemas coordinated the release of the long awaited news last Wednesday. Expect BECTU demonstration. No opening programme or events information yet. The library staff are excited to be back home with updated and improved facilities, and the public area as before, following their cramped tenure at the Old Library. The brand new West Norwood Library and Cinema in Norwood High Street will officially open on November 9, providing another fantastic addition to West Norwood’s social and cultural scene. The cinema, run by Picturehouse, will have four screens showing all the latest films, alongside a bar and café area. Cllr Sonia Winifred, Cabinet Member for Equalities & Culture, said: “I’m delighted that the West Norwood Library and Picturehouse is opening. “It is going to provide the local community with a wonderful resource for learning, culture and entertainment, with a fully stocked and staffed town centre library with excellent facilities and technology alongside a cinema and bar, with community meeting space and employment opportunities. Clare Binns, joint managing director of Picture House, said: “It’s always been important for our cinemas to be at the heart of the neighbourhoods we open in and we’re excited to be working with the West Norwood library to create a new and vibrant hub for this wonderful community. West Norwood Library and Picture House is a remodelling of the admired modernist building, featuring a new community room, hot food restaurant, cafe and bar for visitors of both the library and cinema. There are a total of 559 seats across four screens, the biggest of which comfortably seats 221 people and all screens feature state-of-the-art projection and sound. As well as creating approximately 25 new jobs, the venue will see increased opening times and library facilities. There will also be ample space for visitor bicycles to be locked up. West Norwood library and Picture House is fully wheelchair accessible with a lift and three disabled parking bays. Every screen will have an infrared system to play audio-described tracks (when provided by the film’s distributor). This offers voice commentary, through headphones provided, which describes the film to those who would benefit. Visit the Lambeth Libraries webpage to become a member – for free!